MADISON – Congressman Mark Pocan & candidate Randy Bryce will hold a public town hall forum Saturday, April 7th at 1pm at the UAW Building. The event is being held in conjunction with students with March For Our Lives. The event is listed on www.TownHallProject.com and is open to the media and the public. 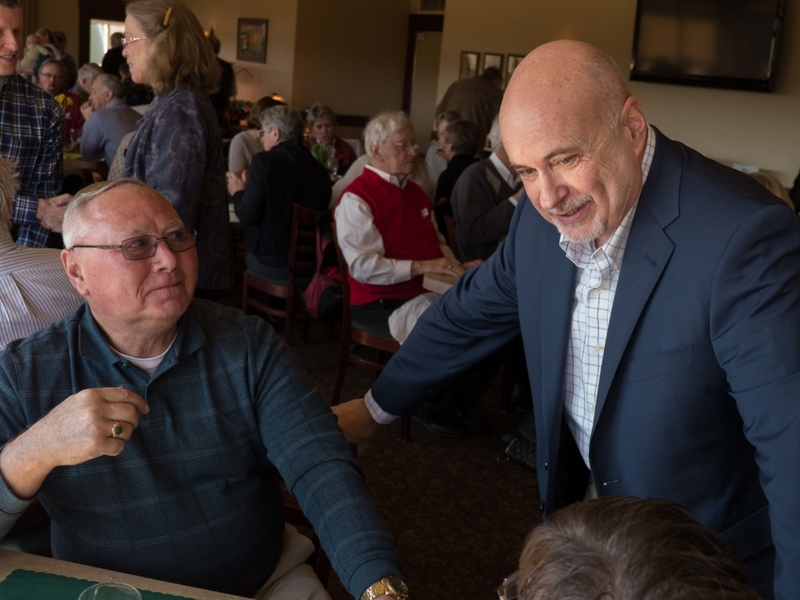 While Speaker Paul Ryan continues to refuse to hold public town hall forums in his own district, Congressman Mark Pocan (WI-02) has held a series of town halls in Mr. Ryan’s district. Pocan is pleased that Ryan’s opponent, Randy Bryce, will join him at this town hall.